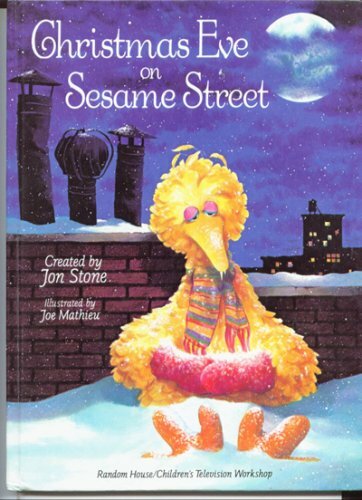 On Christmas Eve the Sesame Street friends exchange gifts, go skating, worry about Santa, and write their wish list. 10/4/2007 Cindy Lovell said: Sigh... when my kids were little we used to make sure we watched the TV special. Those were the days before VCRs. So, the book was best!